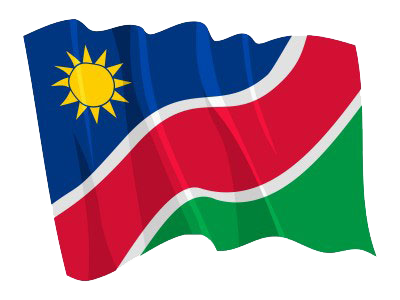 WINDHOEK, 12 SEP (NAMPA) – Minister of Gender Equality and Child Welfare, Doreen Sioka condemned the killing and abuse of women and children on the opening day of the eighth session of the sixth Parliament. Sioka was speaking in the National Assembly (NA) on Tuesday, just a few days after the burial of nine-year-old Cheryl Avihe Ujaha, whose lifeless body was found by a passer-by in Khomasdal a fortnight ago, after she was reported missing on 26 August. © Copyright NAMPA Thursday 25th of April 2019 09:54:33 AM. All rights reserved.